In the Gnarley Forest east of the Town of Nulb can be found a dryad grove, now deserted, the beautiful and dangerous tree-maidens having been slain or captured. This grove is now haunted by a creature much like them but far more elusive and dangerous. 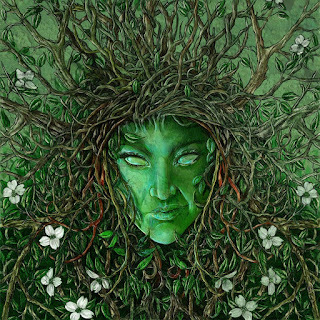 She is called the Green Woman by those who have seen her. There is no fear in her but she is approached only by those with no intent of harm within their hearts. 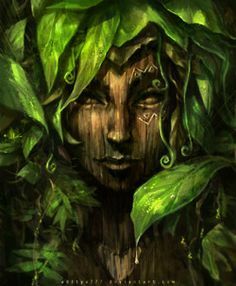 Quick as the strike of lightning, strong as the roots of trees, the Green Woman is immune to magic. She can summon trees and plants to aid her. Her flesh is as tough as ironwood and her hands clawed with razor-edged thorns. 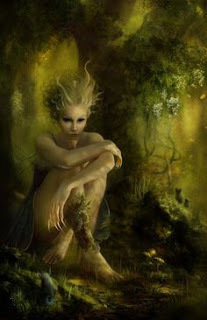 The Green Woman is an elemental of nature and has been summoned from that plane by the death-cry of the dryads. 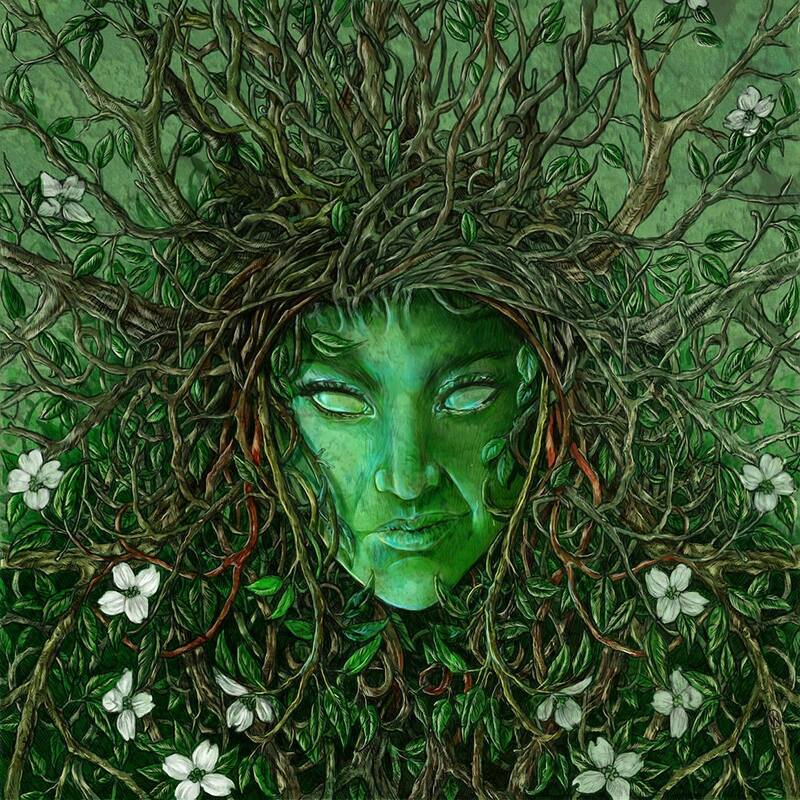 Deep within the grove hidden by paths that are both on the Oerthly plane and the Plane of Nature is the portal that allows the Green Woman and her sisters entranced to Oerth. 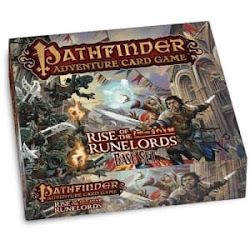 They are here to exact vengeance on those who have slain the dryads. Elves are seen as potential allies and they hold no animosity to rangers and druids, but creatures such as orcs and goblins they kill on sight. Generic messages by Anonymous users will be deleted. in aeons that are too recent. in our world or any world adjoining. Inspiration for all of the fantasy work I have done stems from the love my father showed when I was a lad, for he sent many hours telling me stories he made up as he went along, tales of cloaked old men who could grant wishes, of magic rings and enchanted swords, or wicked sorcerors and dauntless swordsmen. 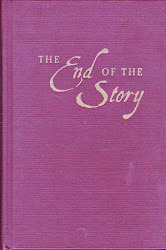 Then too, countless hundreds of comic books went down, and the long-gone EC ones certainly had their effect. 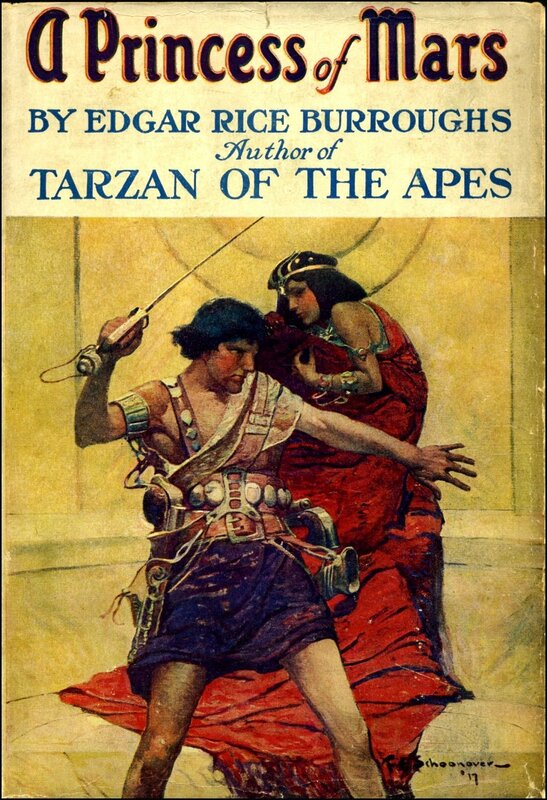 Science fiction, fantasy, and horror movies were a big influence, in fact, all of us tend to get ample helpings of fantasy when we are very young, from fairy tales such as those written by the brothers Grimm and Andrew Lang. This often leads to reading books of mythology, paging through bestiaries, and consultation of compilations of the myths of various lands and peoples. Upon such a base I built my interest in fantasy, being an avid reader of all science fiction and fantasy literature since 1950. The following authors were of particular inspiration to me. In some cases I cite specific works, in others, I simply recommend all their fantasy writing to you. From such sources, as well as just about any other imaginative writing or screenplay you will be able to pluck kernels from which grow the fruits of exciting campaigns. Good reading! de Camp, L. Sprague. LEST DARKNESS FALL; FALLIBLE FIEND; et al. Farmer, P.J. "The World of Tiers Series; et al. Fox, Gardner. "Kothar" Series; "Kyrik" Series; et al. Leiber, Fritz. "Fafhrd & Gray Mouser" Series; et al. Merritt, A. CREEP, SHADOW, CREEP; MOON POOL; DWELLERS IN THE MIRAGE; et al. Pratt, Fletcher. BLUE STAR; et al. Saberhagen, Fred. CHANGELING EARTH; et al. 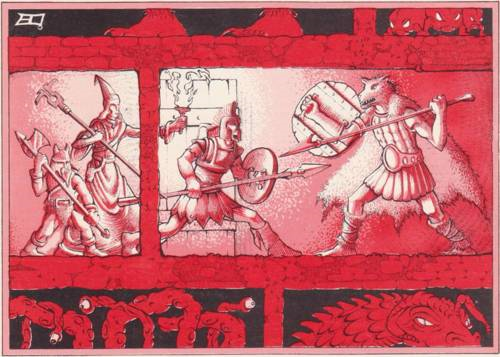 Tolkien, J.R.R. THE HOBBIT; "Ring Trilogy"
Vance, Jack. THE EYES OF THE OVERWORLD; THE DYING EARTH; et al. 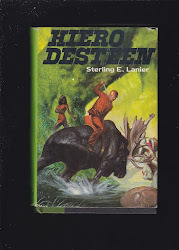 Zelazny, Roger. JACK OF SHADOWS; "Amber" Series; et al. 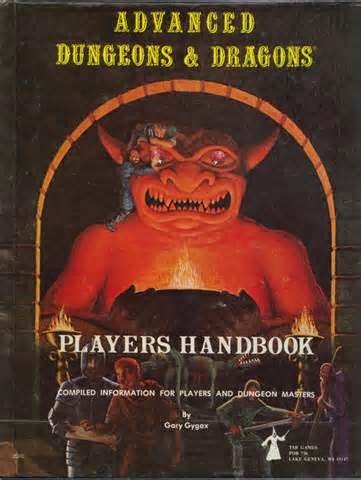 The most immediate influences upon AD&D were probably de Camp & Pratt, REH, Fritz Leiber, Jack Vance, HPL, and A. Merritt; but all the above authors, as well as many not listed, certainly helped to shape the form of the game. For ythis reason, and for the hours of reading enjoyment, I heartily recommend the works of these fine authors to you.